Check out today's dancing star #LG_CLOi! and its amazing performance at #BTSSTUDIObyLG in Tokyo! Your clothes are precious, and that's why #LG_Styler is essential in your home! 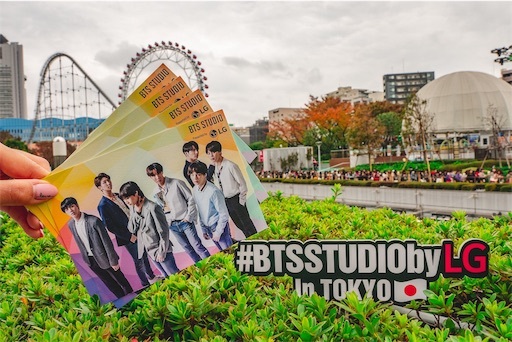 Check it out at #BTSSTUDIObyLG in Tokyo!